Publication: 2011, Compass Books, North Mankato, MN, ISBN 978-0-7565-4446-1, 64 full-sized pages, paper, four chapters. The series is called "Captured History". Amazon link is here. Note that the author has a similar book, “Little Rock 1957: How a Photograph Changed the Fight for Integration”. In early 1963. Birmingham, Alabama may have been the most segregated significant city in the Nation. Civil rights leaders came up with the idea of using children in the demonstrations to draw national attention. In the Children’s Crusade, many teens and children were attacked with fire hoses, and a white but progressive-minded photographer Charles Moore took a picture of Carolyn Maull being hosed that would get printed nationally. The national attention in print media like Life Magazine compelled downtown business leaders to start some desegregation, but then the Ku Klux Klan and white supremacists attacked, leading by reaction to race riots that destroyed 20 city blocks. In September 1963, four of Carolyn’s friends would die in a bombing of the 16th Street Baptist Church. Critics claimed that “real men don’t put their kids into the front lines”. But the use of young people, who were heavily recruited, even to the point of skipping school, did get a lot of media attention in this period more than thirty years before the Internet was available. The book is sold in the gift shop at the National Archives in Washington DC. I visited Huntsville (to the north of Birmingham) with my parents, seeing friends (one was a space engineer) in early July 1958. 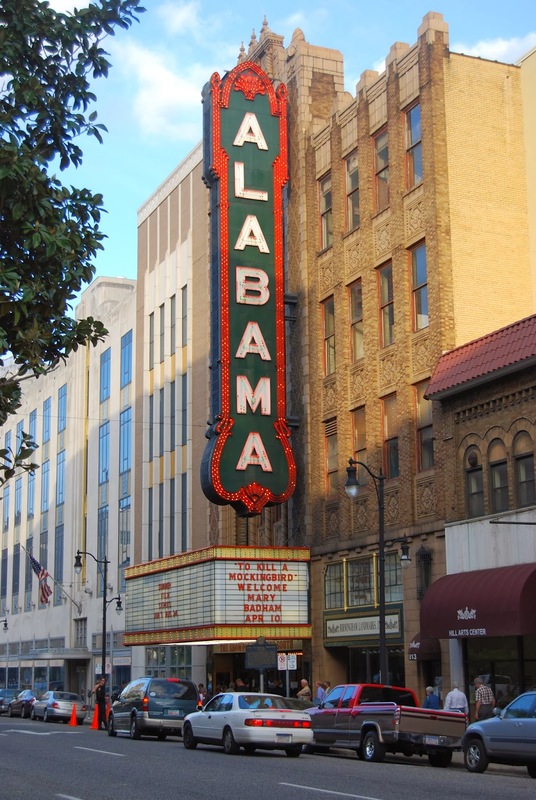 But I have been in Birmingham only once, in April 1985 (after passing through Philadelphia MS, where three civil rights voting rights workers were murdered in 1964, and then Tuscaloosa, recently devastated by a tornado in 2011. I would revisit Huntsville (the space camp) in June 1989, and some of the eastern mountain areas again in 1994. Wikipedia attribution link for downtown picture.